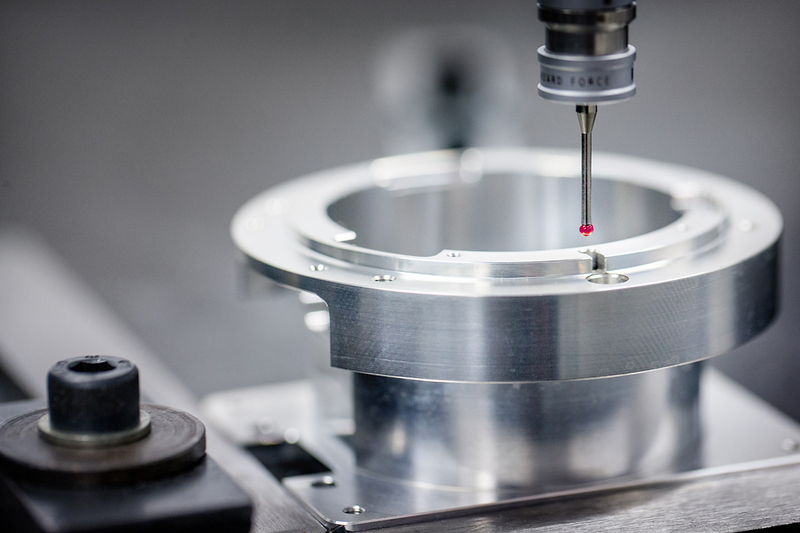 We purchased a Mitutoyo Crysta-Apex S574 measuring machine in 2014 in our effort to manufacture parts at a high quality level. This 3D CNC operated machine with rotating measuring head allows us to measure both a few pieces with great precision and larger series automatically. The measuring machine is equipped with the newest generation of software. This enables generating measuring programs on the basis of a 3D CAD drawing. In addition, the Mitutoyo Crysta-Apex S574 produces detailed measurement reports including graphical images. Read the PDF Mitutoyo Crysta-Apex S574. 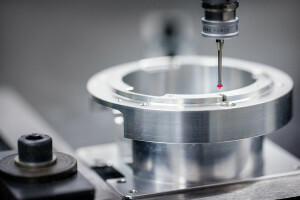 Deltour measuring chamber. 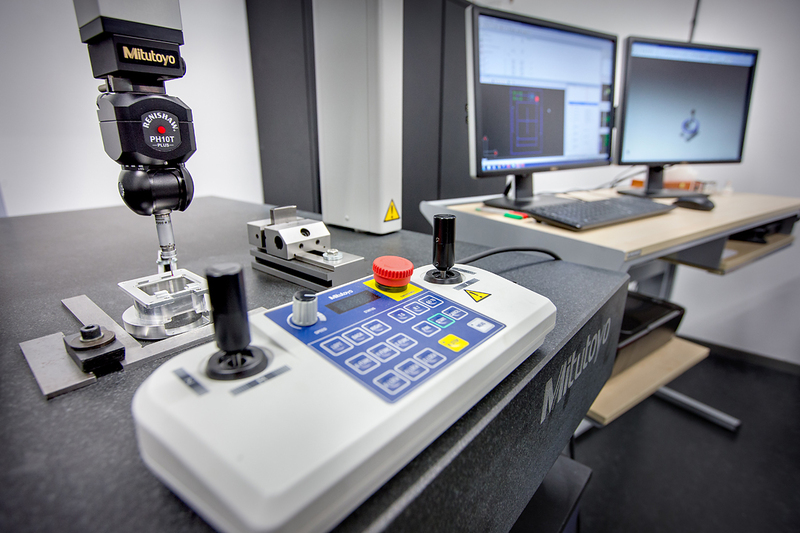 Our 3D CNC Mutitoyo measuring machine measures with a tolerance of 1.9 microns. The Mitutoyo 3D CNC controlled measuring machine with rotating measuring head.